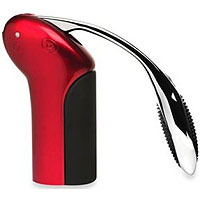 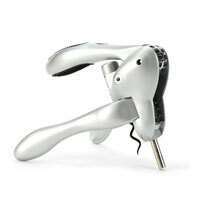 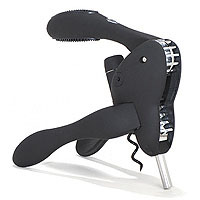 The screwpull lever style of corkscrew is one of the easiest-to-use and most effective wine opener options available today. 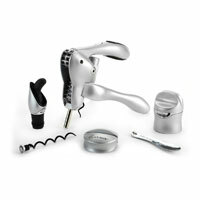 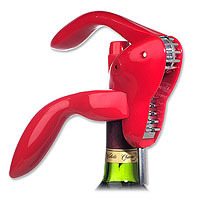 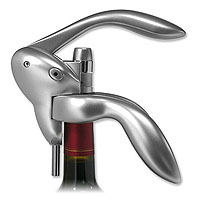 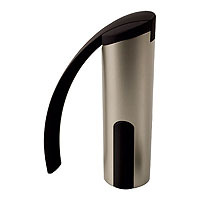 Easily fitting around the neck of the bottle, the cork is removed with a simple push and pull of the lever. 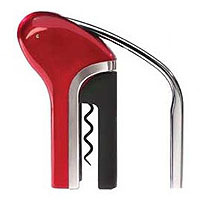 It is a great option for those lacking dexterity in their hands or for the host wanting to impress their guests with a sleek and gadget-like design! 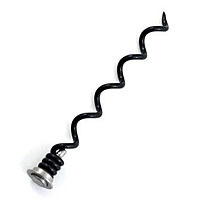 The Beverage Factory also sells replacement spirals so that you can keep using your opener for a long time to come.